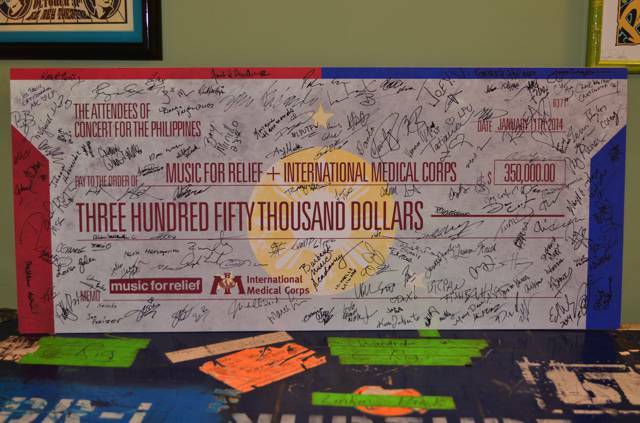 After Typhoon Haiyan struck in November 2013, Music for Relief responded immediately to raise funds for those in need. 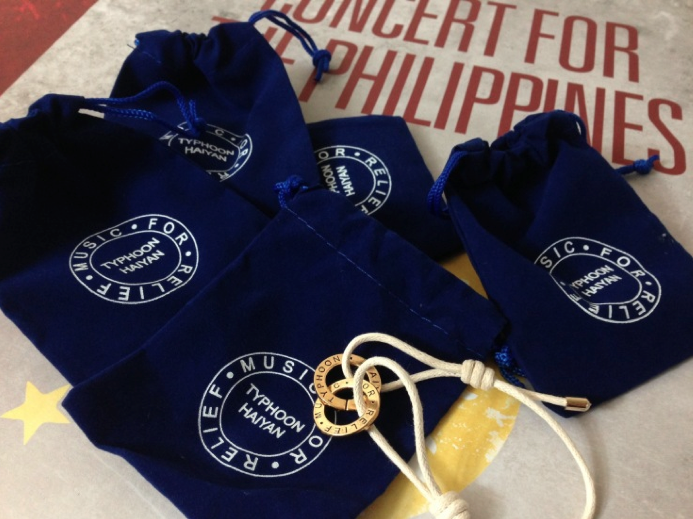 We created a Typhoon Haiyan Bracelet for supporters who donated $25 or more to the cause. Artist partner, Steve Aoki pledged to match donations up to $36,000 in honor of his 36th birthday. 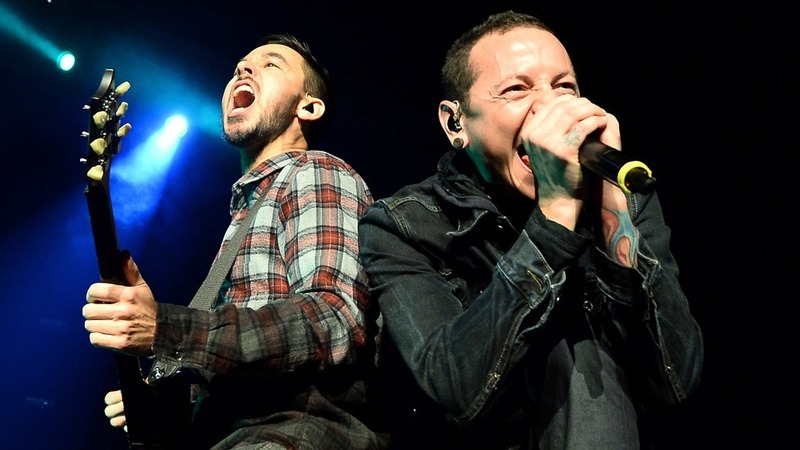 In January 2014, Music for Relief held Concert for the Philippines including performances from LINKIN PARK, The Offspring, Bad Religion, Heart, The Filharmonic and special guests including Travis Barker and Mike Einziger. 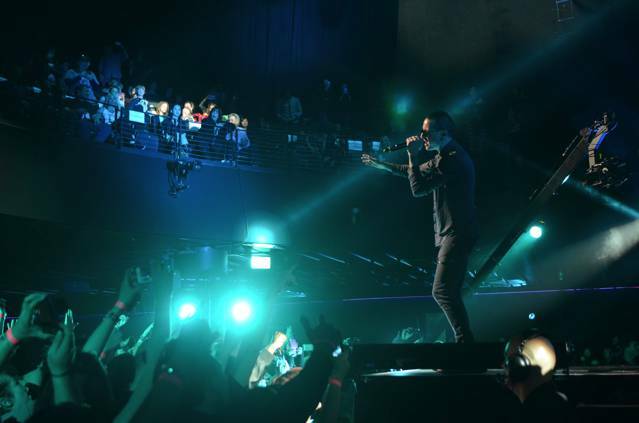 Supporters of Music For Relief either raised or donated a minimum of $250 to attend this intimate concert at Club Nokia in Los Angeles. Watch Concert for the Philippines below and donate here. Concert for the Philippines was made possible through partnerships with AEG, Ron Burkle and Yucaipa Companies, AXS Mobile, AXS TV, Mark Haefeli Productions, Xbox Music, Harman, GSO, Universal Music Publishing and Warner Bros. Records.